The new official album from WMU will consist of independent artist and producers from the US, Australia, England, France and more. The album will be advertised, promoted and distributed globally Oct. 2018. We are only excepting 16 of the hottest official tracks from US and international artist. Artist and producers will receive full writing and producing credits on the album track listing and any marketing and or promotional material. Artist and producers will retain 100% ownership of excepted material. All artist and producers will collectively recieve 40% of all profits of album sales and merchandise sales. All artist and producers will need to sign a submission form. Submitted tracks must be 100% owned or with a signed agreement in writing for the rights to use. The global reach of WMU will make this project international news immediately. Artist and producers will gain enhanced global exposure and other benefits such as brand exposure, possible international interviews, shows/tour bookings, increased international sales and more. ***You can also upload MP3 files that meet these specifications, though we don’t recommend it. WMU has over 60yrs experience collectively in professional Sports & Entertainment. We have an international team and resources to globally enhance our Artist, Producers and consumer profiles. 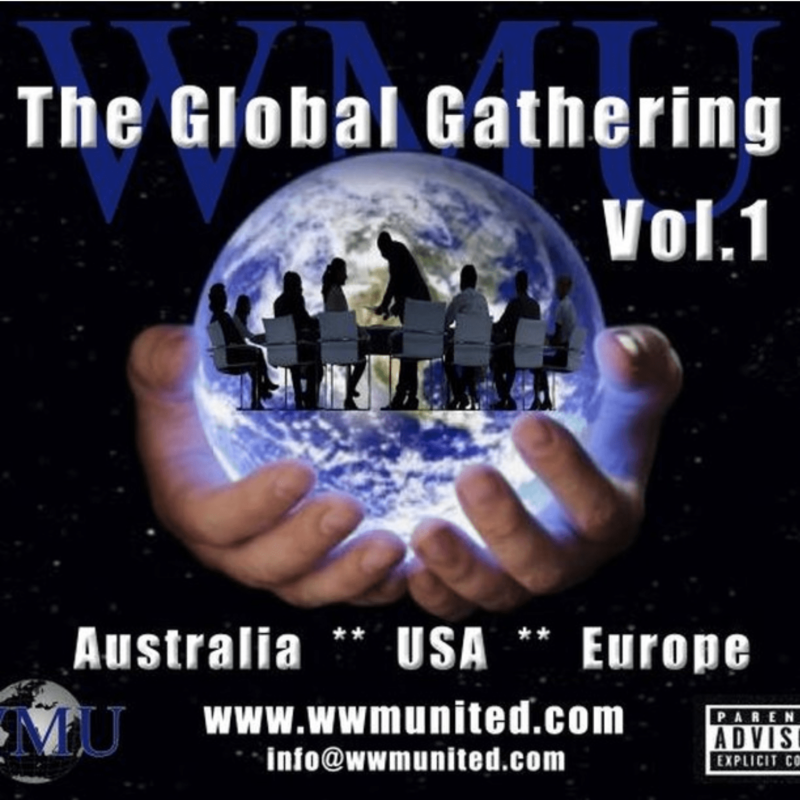 By submitting the track you confirm you have the rights to use the music and give the permission for WMU to use for the Global Gathering Vol.1 Album to include marketing and promotions..